Fibrix management is comprised of entrepreneurs and industry experts with decades of experience. They cultivate our strong culture, and work tirelessly to help our team scale, grow and succeed. Mr. White has served as Chief Executive Officer and President since the management buy-out in June 2014 when he and two other members of the management team purchased the Company from EIH Acquisitions, LLC. Prior to joining the Company, he was Vice President, Global Field Operations of GXS from 2009 to 2014. Additionally, he served as Vice President, Global Account Management of GXS from 2004 to 2009. 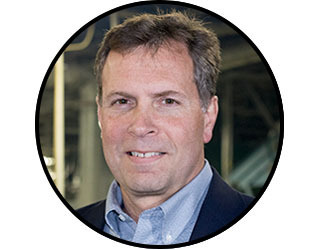 Prior to joining GXS, Mr. White was a Vice President, Professional Services for Merant. He is a graduate of Brigham Young University. 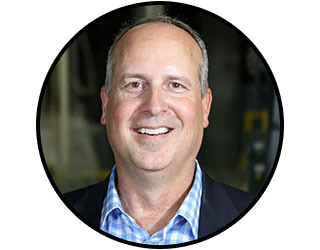 Mr. White serves as SVP of Business Development and is responsible for growth through partnerships and acquisitions. He has operated in Finance and Manufacturing sectors his entire career, and has had responsibility for the due diligence, capital formation, and structuring of many successful acquisitions and greenfield construction projects. Prior to joining the Company, he served as VP of Finance & Acquisitions with The Baughan Group, and as Director of FP&A at J.M. Huber Corporation from 1997 to 2008. Darren is a graduate of Brigham Young University. Mr. Cobb has served as Chief Operating Officer since the management buy-out in June 2014. He previously served as Vice President, Manufacturing since 2012. Prior to joining the Company, he was Executive Vice President of Tuscarora Yarns from 2008 to 2012. He has served as Manager of Textile Manufacturing Services with the Institute of Textile Technology and as Plant Manager with American Cotton Growers, Parkdale Mills, and Glendale-Borden Yarns over his 22 year career in the textile industry. He is a graduate of the Citadel. 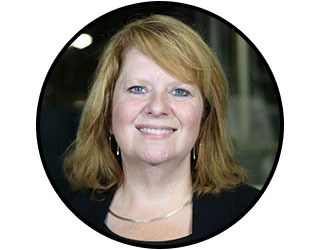 Ms. Bohrer has served as Chief Accounting Officer of the Company since April 2015. She previously served as the Accounting Manager and Interim CFO since April 2013. Prior to joining Polyester Fibers, she was employed at Edgewater Technology, Inc. of Wakefield, MA for ten years where she rose through the ranks to become Chief Financial Officer. Ms. Bohrer has over 15 years in corporate accounting and over 9 years in public accounting. She is a graduate of Pace University in New York. 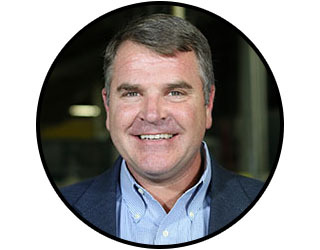 Mr. Suttles has served as Director, Manufacturing Services of the Company since October 2014. Prior to joining the Company, he was Director of Operations of Ferrellgas from 2013 to 2014. 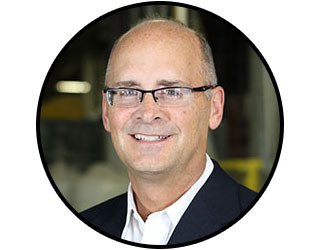 Additionally, he served as Plant Manager and Regional Supply Chain Manager of Avery Dennison 2007 – 2013. Prior to joining Avery Dennison, Mr. Suttles was a Director of Manufacturing Best Practices for Paxar Corporation. He is a graduate of Lenoir Rhyne University. Ms. Shealy has served as the Director of Human Resources of the Company since April 2015. Ms. Shealy also served as Manager, Human Resources April 2013 to March 2015. 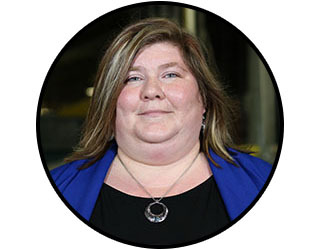 Prior to joining the Company, she was Operations Manager of Staffinders from 2011 to 2013. Prior to joining Staffinders, Ms. Shealy was a Manager, Human Resources for Performance Friction Inc. Ms. Shealy holds both a Senior Professional of Human Resources (SPHR) and SHRM-SCP certification.